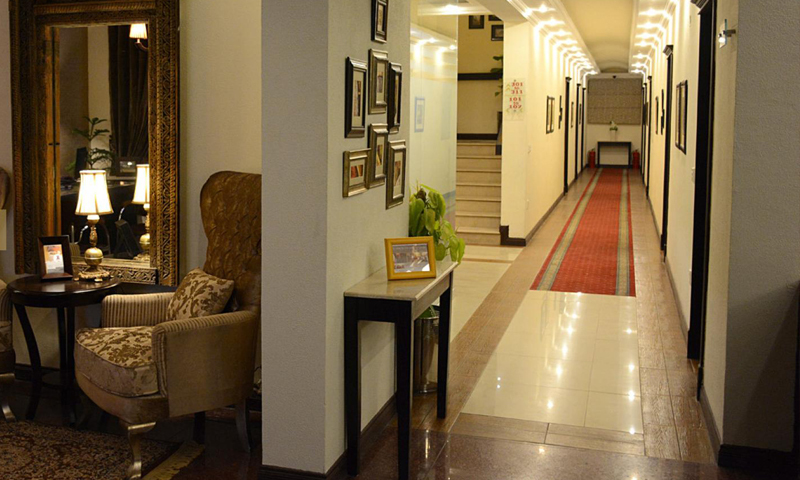 Hotel One 7th Avenue Islamabad is located in the centre of the city and offers 4-star accommodation, with beautiful views of margala hills. The Hotel is in close vicinity to international food chains, best shopping centre of Islamabad; Centaurus, Jinnah super and F-6 market. Even all tourist attractions like Islamabad Zoo, Shah Faisal mosque, Pakistan monument, Urdu university and Islamic university and Rawal Lake are very nearby.